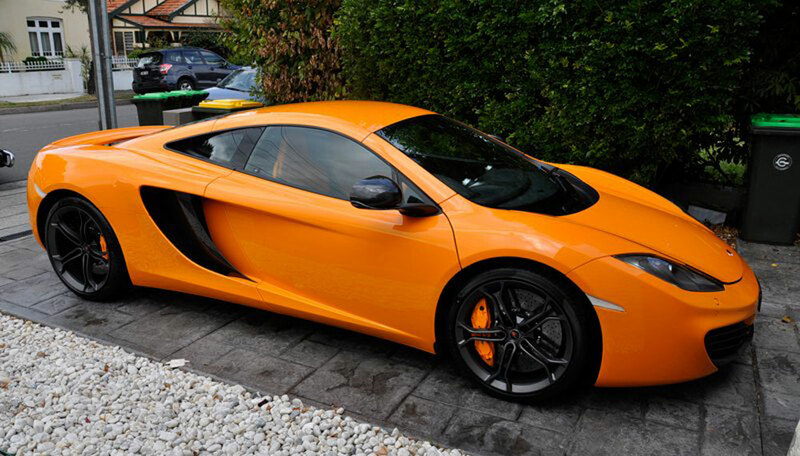 Dr Detail Premium Auto Detailing has over 30 years of experience in the auto detailing field. 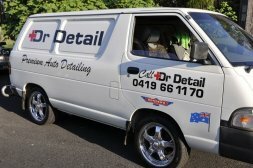 The services offered by Dr Detail Premium Auto Detailing include paint correction, paint protection, mirror finishing, vehicle rejuvenation, pre-delivery and presale detailing, concourse and show preparation, interior detailing, fabric and leather cleaning and protection, engine bay and under car detailing. What is the difference that Dr Detail Premium Auto Detailing brings to the table? Dr Detail works on your vehicle personally. 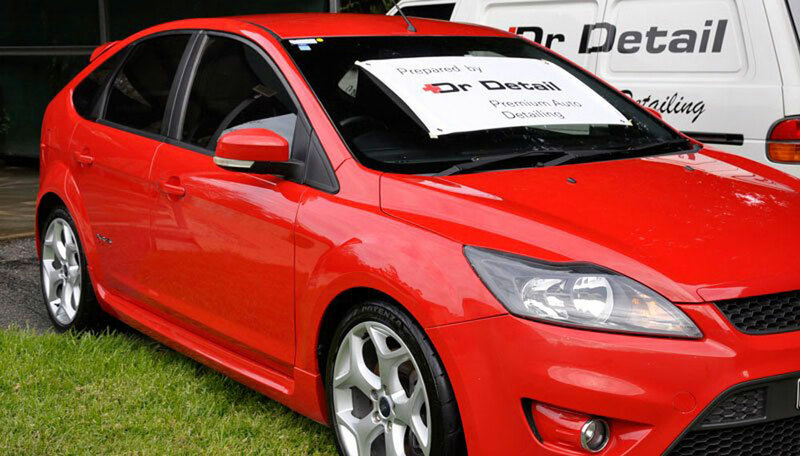 It is a personalised makeover that Dr Detail gives any and every vehicle that walk in through the door. We absolutely guarantee that your vehicle will receive singular, exclusive, and sole attention for the services sought and all through the time taken to do the job and also during the time period of the job. 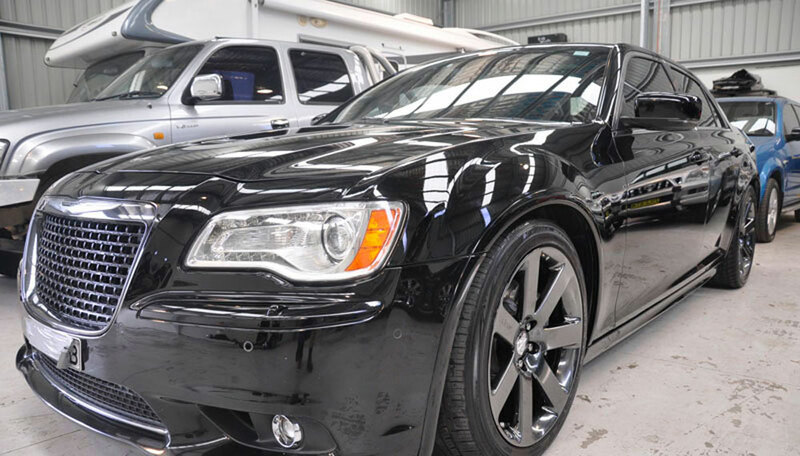 When looking at competitors and their services, Dr Detail Premium Auto Detailing is a lot different owing to our USP and also the rich experience garnered in the last three decades and counting. One of the highlights of our car detailing service and also something that recognizes our efforts and services is that the cars prepared and detailed by us have won many awards at car shows. And this in turn is something that we are very proud of and it feels like we have been honoured directly. For an anytime free no obligations quote and also a round of car inspection, contact Dr Detail Premium Auto Detailing for the same. 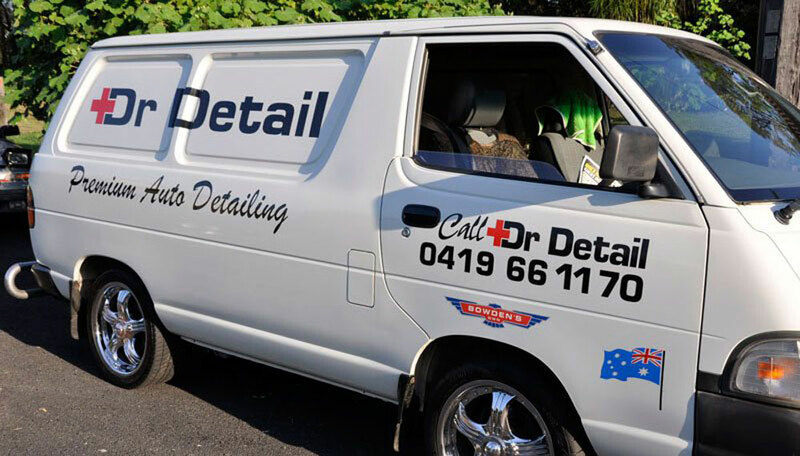 You may reach us on enquiries@drdetail.com.au or call us on 0419 661 170.